Whitebox network hardware paired with disaggregation has created a market for network operating systems. 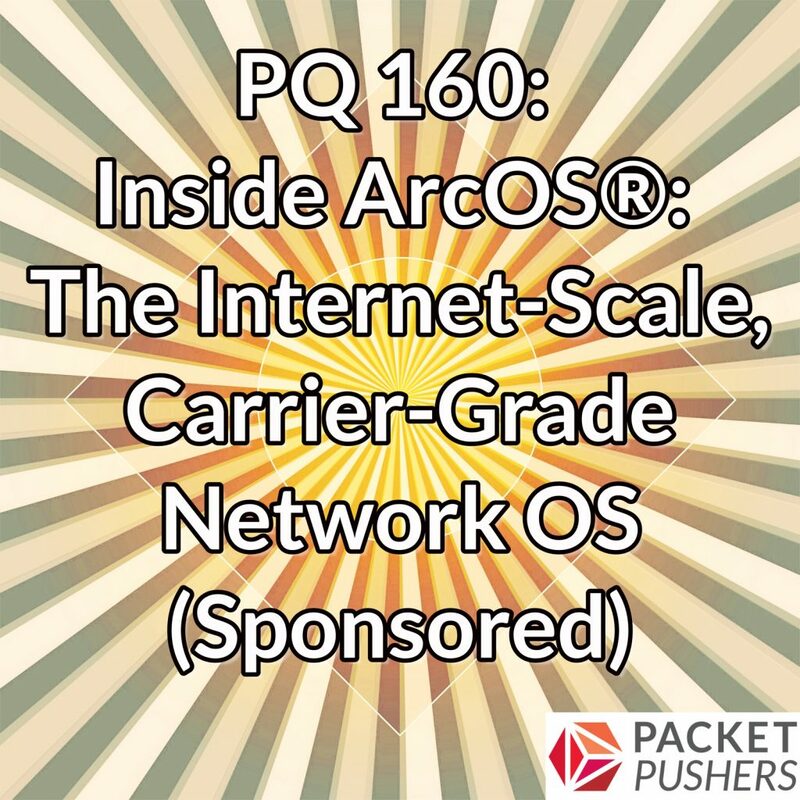 One of the latest entrants to that market is Arrcus, which launched in 2018 with guns blazing, claiming that its ArcOS® NOS is so strong it should be mentioned in the same breath as operating systems from Cisco, Juniper, and Arista. Today, Arrcus has sponsored the podcast, and we’re going to have a discussion about ArcOS®. Why another NOS? What’s special about ArcOS®? What use cases is it best suited for? Joining us from Arrcus are Keyur Patel, CTO and Murali Gandluru, VP of Product Management. We discuss how ArcOS® was designed from first principles to support routing and switching, and is built around a microservices, scale-out architecture. We also examine how it meets emerging demands for 5G and distributed data center and edge architectures; the different chipsets it can run on; how it differentiates itself from network OSs from Cisco, Arista, and others; and look at key use cases.